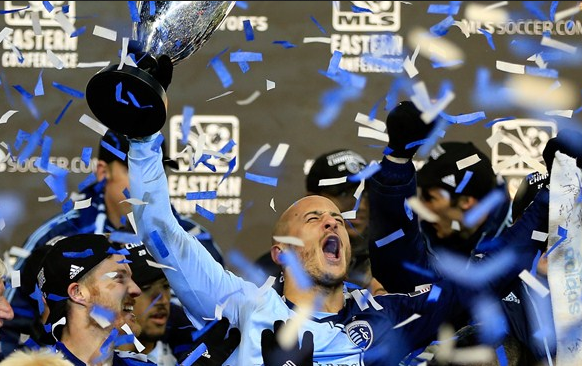 Kyle Sennikoff recaps an enthralling MLS Cup that will likely be remembered for the ridiculous as opposed to the sublime. Ahead of Sunday’s MLS Cup, Sean Maslin gives us some background on host city Columbus. Sean Maslin discusses the four teams that will contest the MLS Conference Finals which kick off this weekend. MLS week seven kicks off with NYCFC taking on the Philadelphia Union and is bookended with the Union playing the New England Revolution. Neil Sherwin looks at the Portland Timbers who may have kick started their season last weekend. 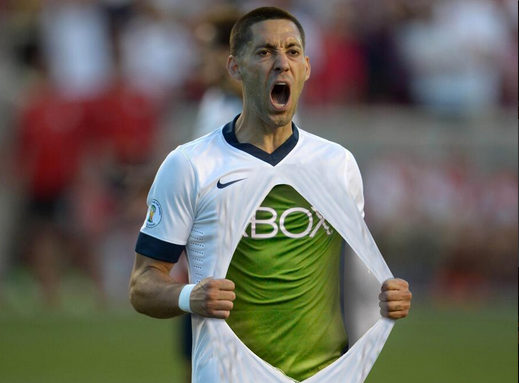 Neil Sherwin looks back at the weekend’s clash between Portland and Seattle as Clint Dempsey finally lived up to the hype. 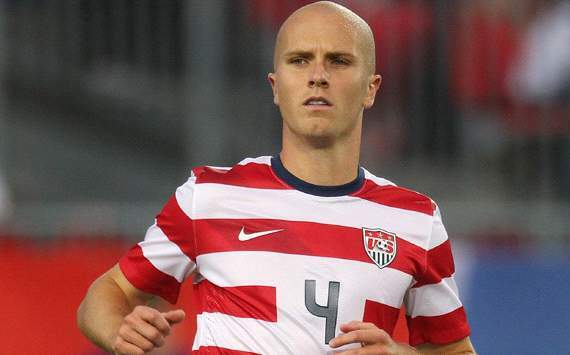 Josh Bland looks at some of the defensive options for MLS Fantasy 2014.